Father Jose Maniyangat was born on July 16, 1949 in Kerala, India to his parents, Joseph and Theresa. He is the eldest of seven children: Jose, Mary, Theresa, Lissama, Zachariah, Valsa and Tom. At the age of fourteen, he entered the minor seminary to begin studies for the priesthood. 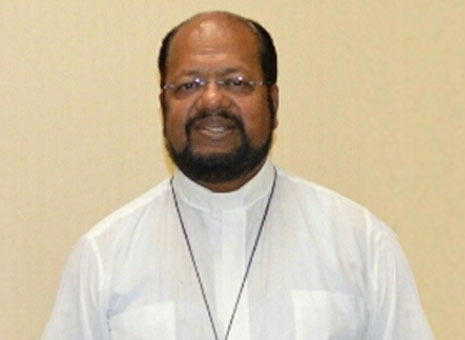 He was ordained as a priest on January 1, 1975 and served as a missionary in the Diocese of Thiruvalla. While teaching at the minor seminary of St. Thomas in Bathery in 1978, he became a charismatic and began conducting charismatic retreats and conferences. Father Jose worked in the Boise, Idaho Diocese 1987-1989 and then became the Director of Prison Ministry in the Orlando, Florida Diocese 1989 - 1992. In 1992, Father Jose came to our St. Augustine Diocese where he was first assigned to St. Matthew's Parish in Jacksonville 1992-1994. He was then appointed Parochial Vicar of Assumption Church 1994 -1999. 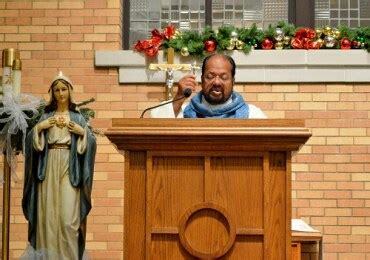 Father Jose was incardinated in the Diocese and is now a fulltime priest of the St. Augustine Diocese. From June 1999 to June 2011, Father Jose was Pastor of St. Mary's Mother of Mercy Catholic church in Macclenny, Florida. He was also the Catholic Chaplain for Florida State Prison in Starke, Union Correctional Institution in Raiford and Northeast Florida State Hospital in Macclenny. 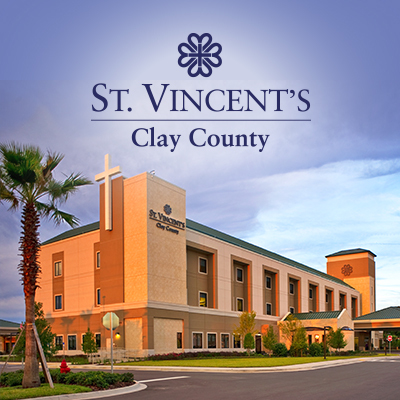 On July 2011 Father Jose was transferred to St. Catherine of Siena Catholic Church in Orange Park, Florida. Father Jose retired effective April 15, 2016 from active parish duies to full time Healing Ministry with the Bishop's approval and permission to be able to share his ministry invested to him by God with people around the world. He will have more freedom to serve the people. He will remain in the Jacksonville, Florida area.